I put my Parasite SEO eBook out this week, and several people asked me for a basic introduction to what parasite SEO actually is. Google favours big websites like Amazon, YouTube etc.. because they have pre-existing authority. This means you’ll be able to exploit that trust and authority to pound a page with links, or simply add a large amount of content and go after big keywords hi-jacking the authority from the site, rather than having to build it on your own site. Due to you being able to take authority from a big website, most big sites are used to having large volumes of links incoming all the time.. So adding a few thousand links to a normal money site would likely deindex it, but with a parasite.. The only way is up. You can also get away with certain tactics that normally would get a page banned… Things like keyword stuffing, over-optimization and spam link building would normally result in drops, but on a parasite.. The only way is up. 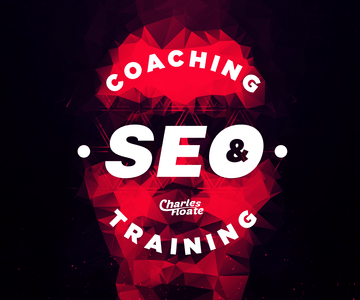 As I said at the start of the post, I released an eBook that’s done very well and seems to be picking up quite a bit of traction within the SEO communities. If you want to have a set out plan to build and rank parasites, as well as the best parasites for 2016.. Then check it out.